My house is overrun with books! There isn’t any more room for them! 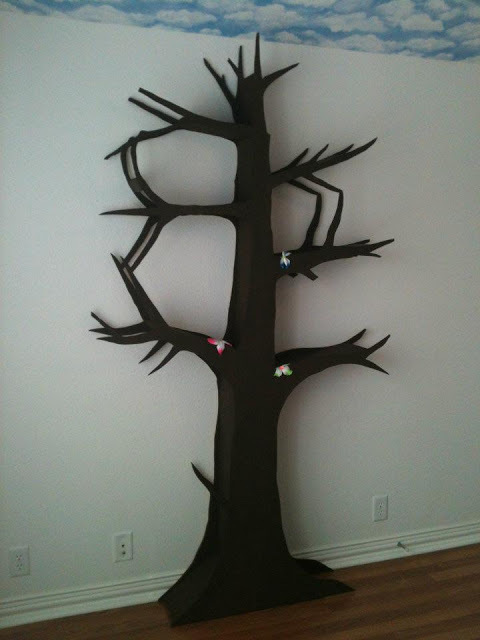 Here is the solutions-the DIY Tree Books shelf is so creative. 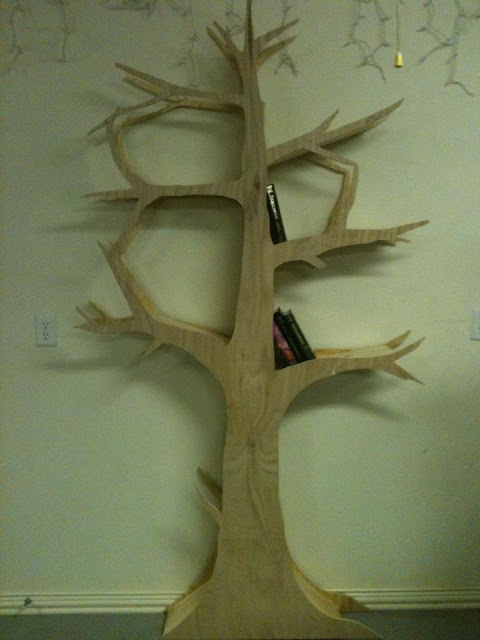 Not only does it hold tons of books but is also a piece of art for my wall! You can not go wrong! 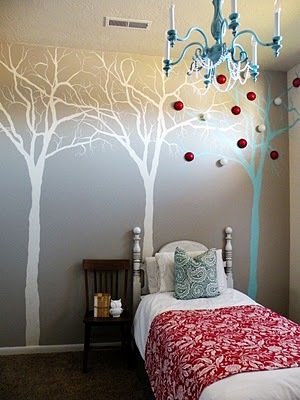 Wall murals are the greatest thing to spice up any room and tree murals are my favorite! You can change an entire room without having to repaint every square inch. I have one mural and this vintage DIY Tree Mural will be my next!